✔ GET CREATIVE - Not just for ice cubes - make frozen juice, coffee, or tea cubes; the only limit is your imagination! Cocktails, whiskey, scotch – they’re perfect with ice, but only if the ice doesn’t melt fast. Traditional ice cubes are small. You will need lots of small cubes to keep your drinks cold. Unfortunately, more cubes means they melt and dilute your drinks faster. 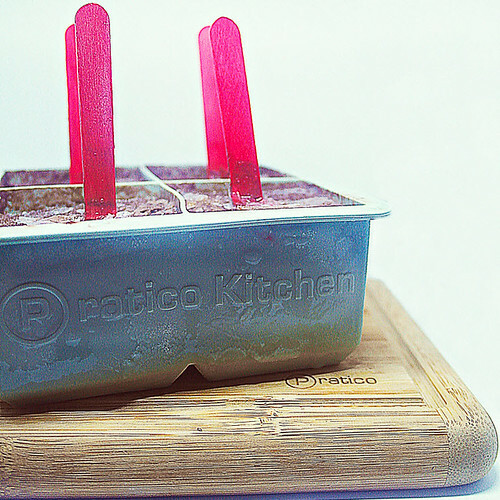 With our Praticube with Lid, you can make 4 large 2.25 inch ice cubes that can last up to 4 hours! What are you waiting for? Grab your Praticube with Lid now!